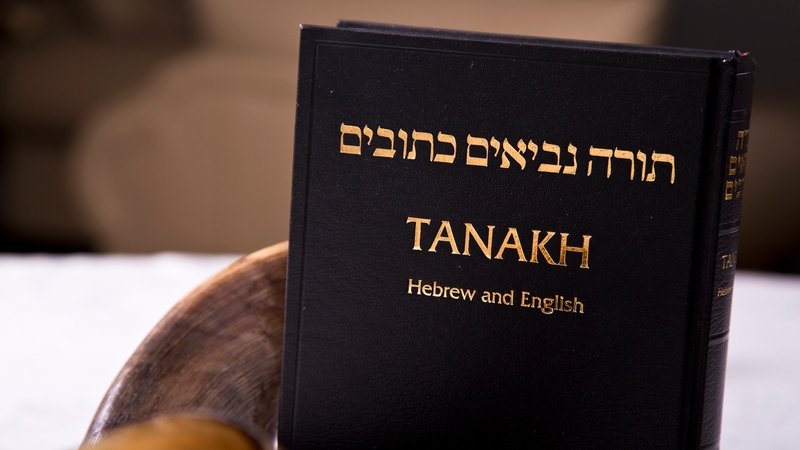 Learn the many chapters that make up the Tanach and find out where you can find more information about each. The history of the weekly portion — and the different schedules on which it's done. The relationship between the two Persian queens is integral to understanding the Purim story. The division and structure has been open to interpretation throughout history. Why isn't God mentioned in the Book of Esther? Although modern traditionalist Judaism uniformly affirms the divinity of the Torah, classical sources disagree on what role Moses had in its production.